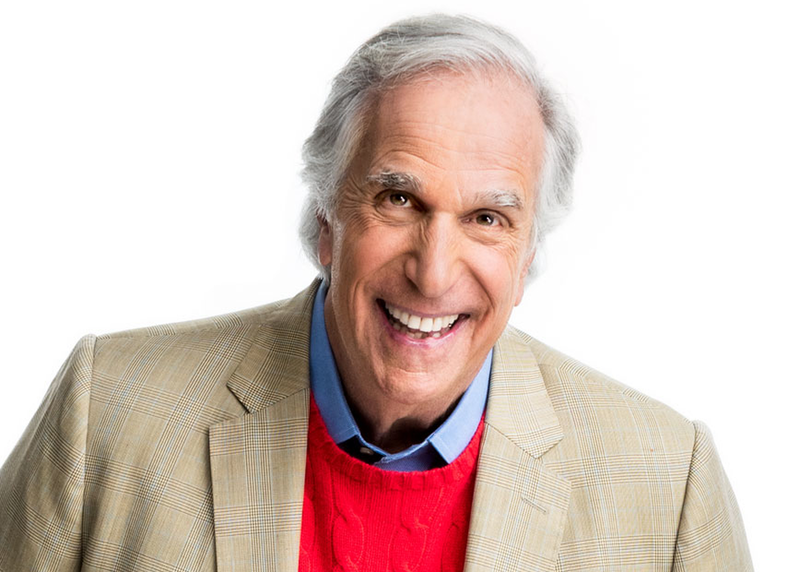 Henry Winkler co-stars as acting teacher Gene Cousineau on the new HBO dark comedy, Barry, for which he received an Emmy Award and Critics Choice Award for Best Supporting Actor opposite series star, Bill Hader. Winkler has enjoyed over four decades of success in Hollywood and continues to be in demand as an actor, producer, and director. Join Henry Winkler as he leads an entertaining and insightful acting workshop and audience members will be able to participate. Attendees of course can just sit and watch this workshop but if you would like to participate in this acting workshop on stage then you can! In order to do so you will need to prepare one of the following to be critiqued: a monologue, a scene with a partner or a song from a musical. No matter what you chose, all scenes must be 90 seconds or less! After each performance, Winker will offer a critique and possibly have participants act out the scene again. We cannot stress enough for the performances to be 90 seconds or less, Henry will be timing you! It’s important to be respectful to all participants.